Pinned spotted lanternfly adult with wings open. Note the bright red coloration now visible on the hindwings. This cannot be seen when the insect is at rest. 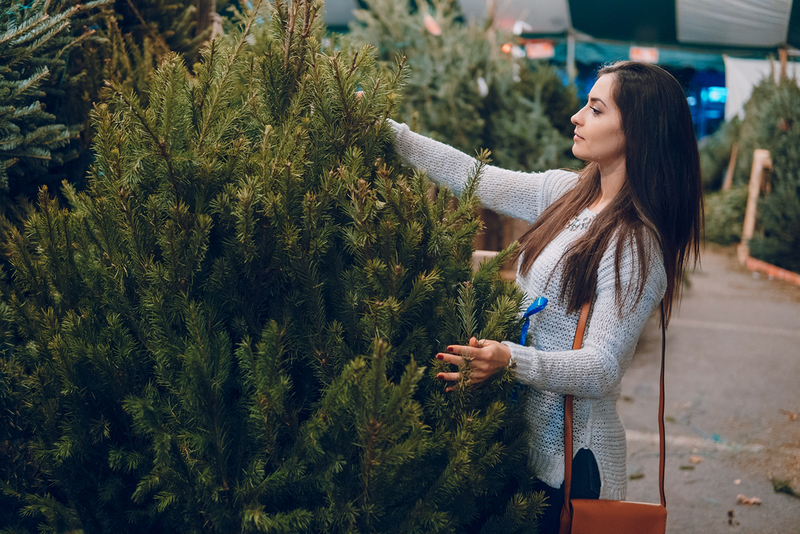 Whether you’ve picked up your fresh tree, wreaths or garland yet or if you plan to do so soon, officials say it’s best to keep an eye out for invasive pests. Fred Strathmeyer, Pennsylvania Plant Industry and Consumer Protection and John Crowe, APHIS National Policy Manager for Spotted Lantern Fly say the holidays are a perfect time for these pests to sneak around.